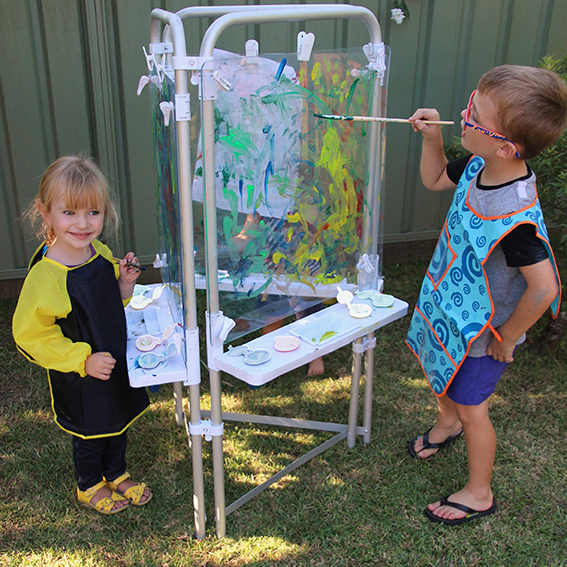 If you prefer not to make your own easel configurations (by mixing various boards) then you can purchase complete sets. 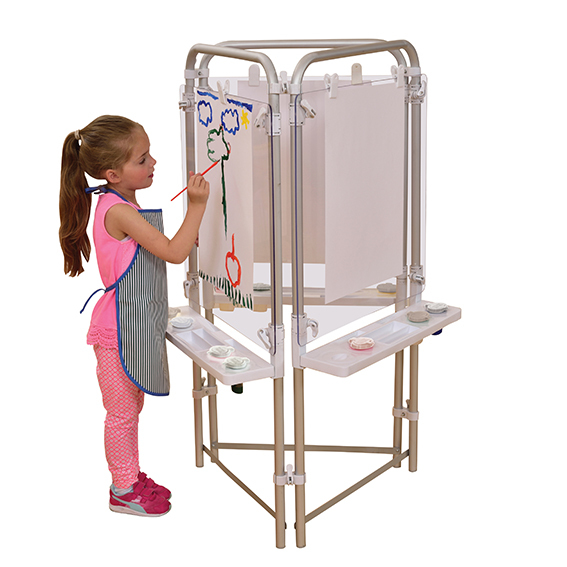 Each easel frame includes a removable (for cleaning) stationery tray with paint brush raising receptors (or use to store pens) and 4 spill-proof paint pots! All boards have 2 moveable clips to attach paper or card for painting, drawing etc. 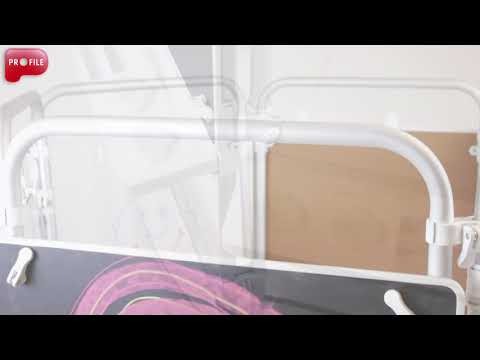 Indoor/outdoor boards (clear and white) are manufactured from 5mm thick Perspex. You can paint or use a dry wipe marker pen directly on to the clear board, simply cleaning with a damp cloth when you want to start again! Only suitable for water based paints.